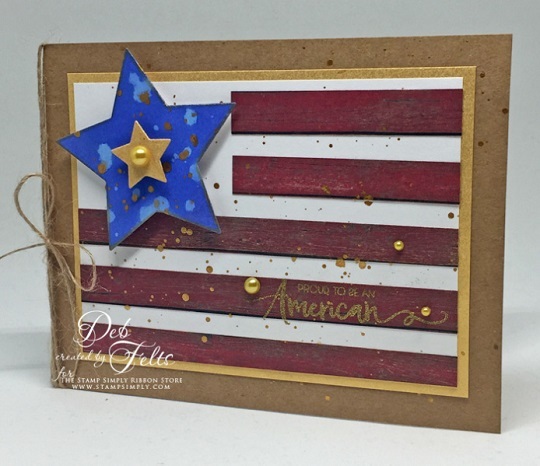 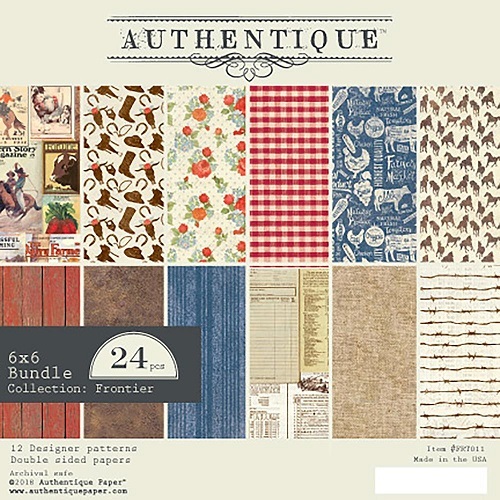 I love the rustic, Americana look Deb created here. 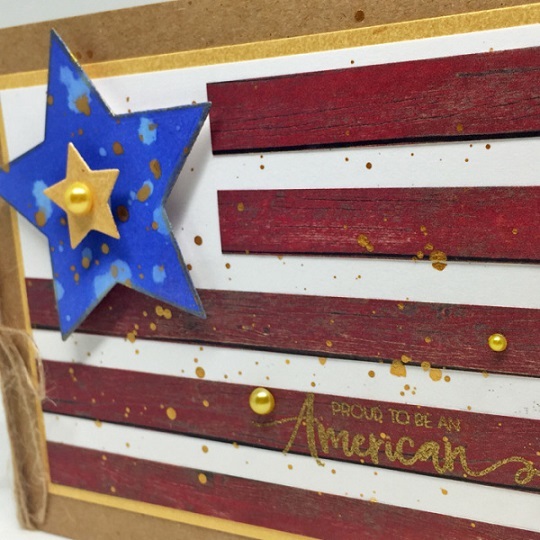 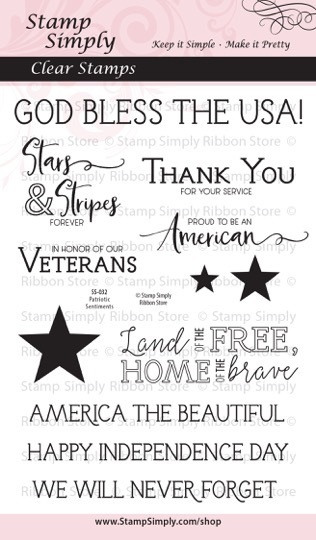 I really love this combination of kraft with the rustic red and a bit of gold with the blue star popping off the top! 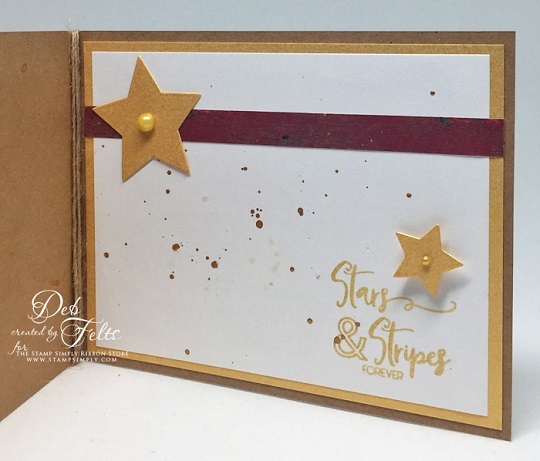 Deb always does such lovely and coordinated insides – love that! 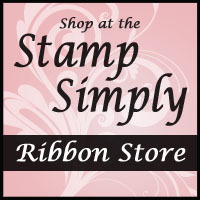 Delicata Golden Glitz ink was used for stamping the sentiment, distressing and splattering. 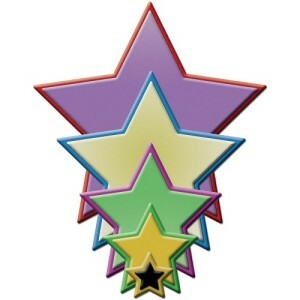 The die set has 5 nested stars, allowing you to cut stars in any number of sizes.